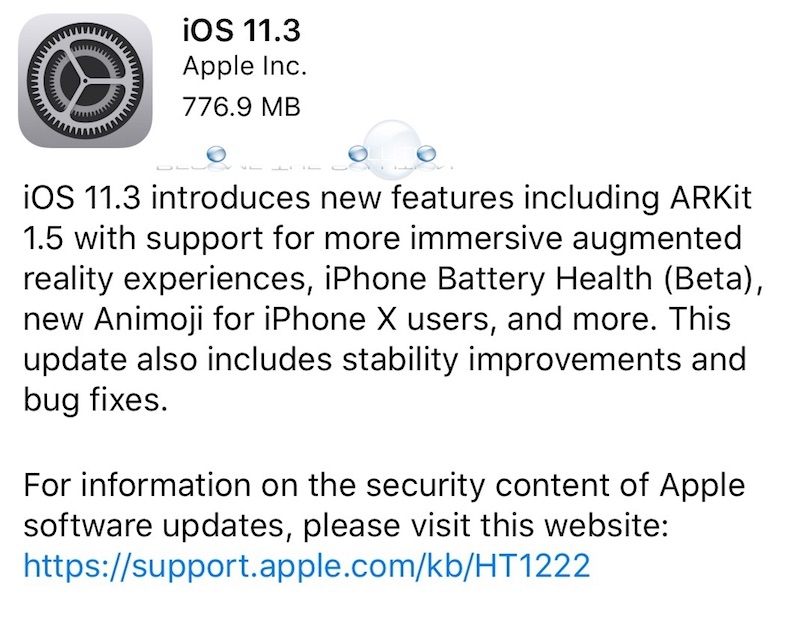 The latest iOS update has been released. I am receiving the message iCloud is currently disabled repair account. How can this be fixed.